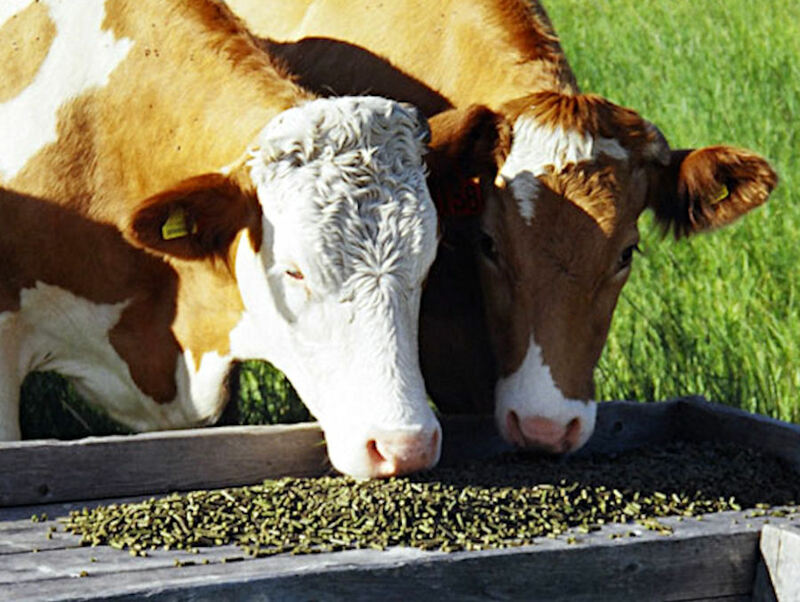 Spruce Capital Feeds is your complete Feed, Supplement and Vitamin store. We carry feeds to meet all of your farm animals needs. We have the full line of Otter Co-op Lifeline Feeds as well as the Proform Step Right Feeds. Looking for vitamins and minerals? We have those too. Hoffmans, Pegasus, Vitastress, Univar; We have them all. 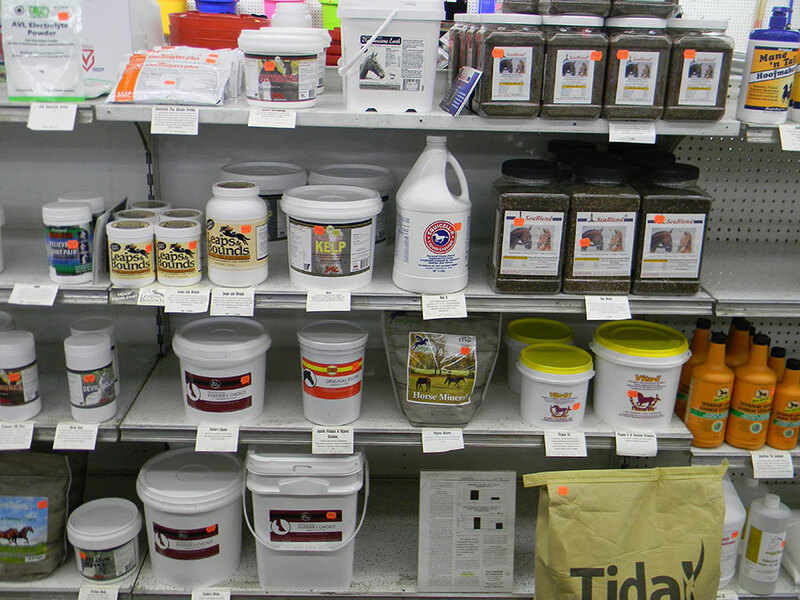 We have a wide selection of Otter Co-op feeds to meet all of your farm animals needs. 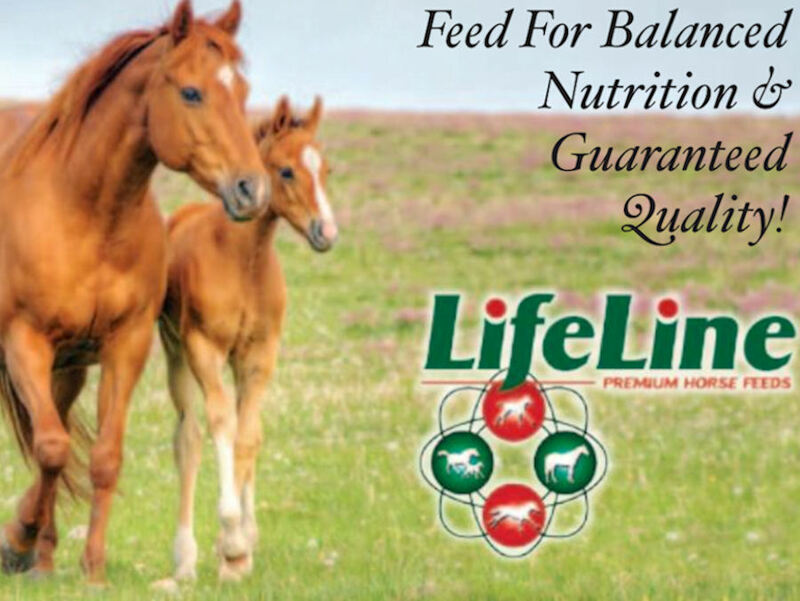 Otter Co-op Lifeline horse feeds are made specifically for horses in British Columbia at any stage of development. Arthritis, digestive problems, pain relief, hoof growth… we have supplements for everything. We carry a large selection of supplements including brands such as Purica, Pureform, and Basic Equine Nutrition. We have a selection of salt and mineral blocks to choose from. We carry cobalt, trace mineral with selenium, sulfur and redmond blocks as well as cobalt and trace mineral licks. 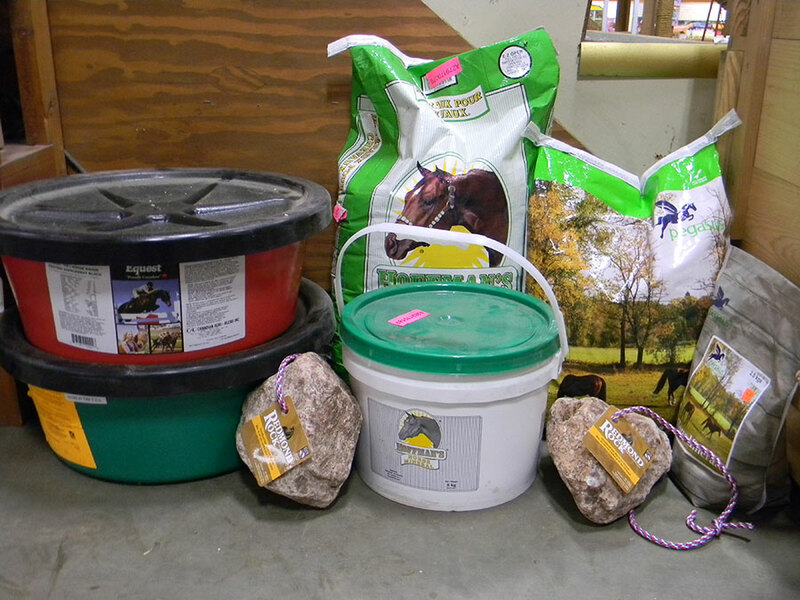 We also carry redmond rocks, agri-blocks, stablyx and equest tubs. 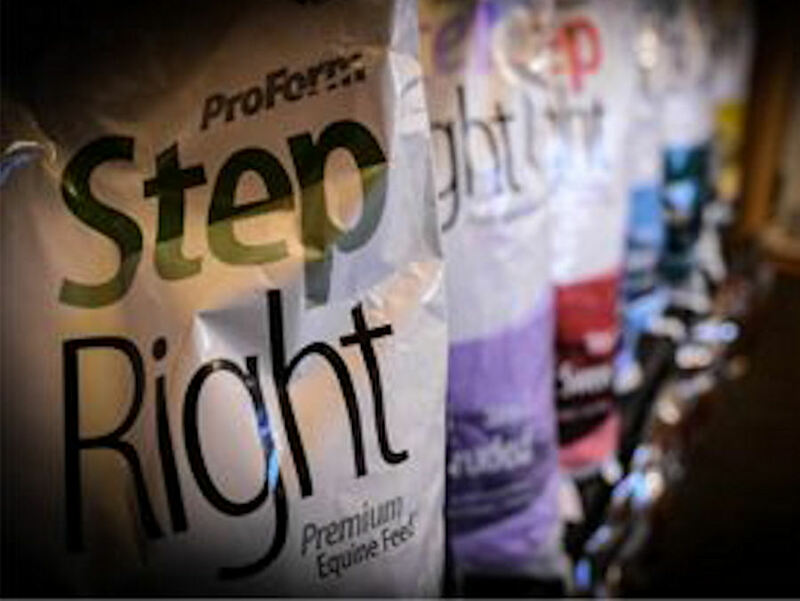 We carry the full line of Proform Step feeds for horses. The Step feeds were designed to match diverse needs of horses through every stage and level of activity in their life. From foals to seniors and everything in between; they have a feed for everyone. 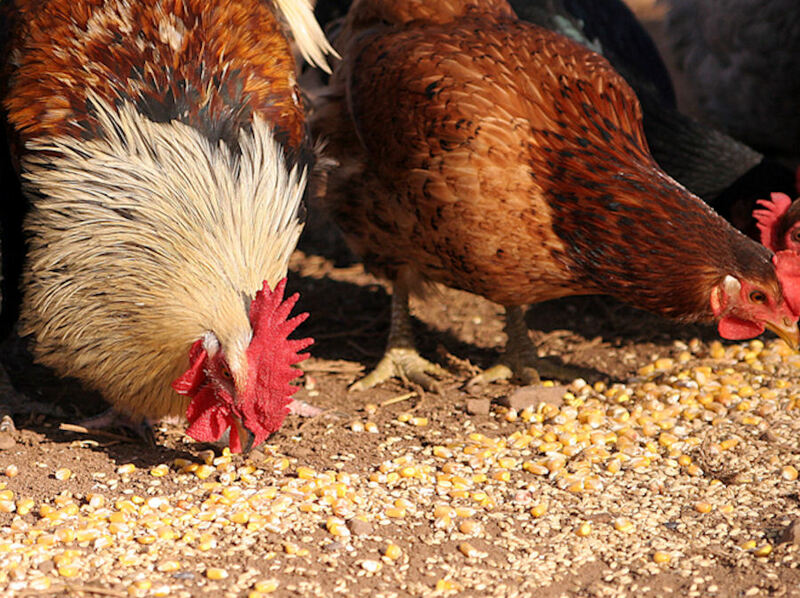 Looking for chicken feed? Organic, All Natural, GMO Free…We have it all. From brands such as Otter Co-op Lifeline and Proform Natural Harvest Poultry Feed. We also have a variety of poultry feeders and waterers. Looking for a hay replacement or supplement? Alfatec hay cubes and pellets are a great alternative to hay. Alfatec hay cubes and pellets offer animals a feed that is non-GMO, low in sugar and starches and made with all natural alfalfa and timothy hay. Equestrian and Horse Related information including links to horse boarding stables and supplies as well as local events calendar.